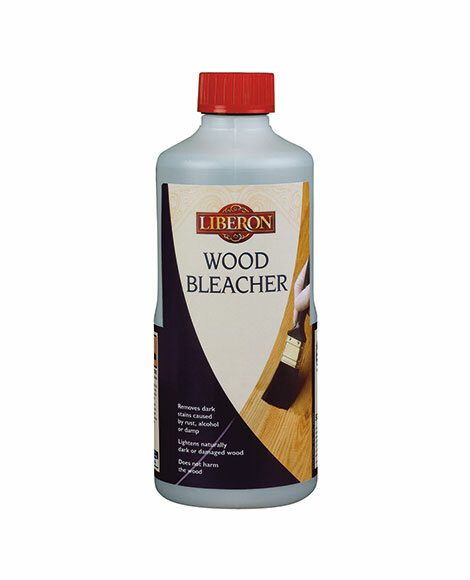 Fine Wood Stripper removes old paint and varnish finishes from wood and metal. It is kind to wood and fragile surfaces as no heavy scraping is required, but tough on paint and varnish. The easy to use, non-drip gel methylene chloride-free formulation clings to the surface making it ideal for vertical surfaces. It has a fast working time of around five to 30 minutes. Shake well before use. 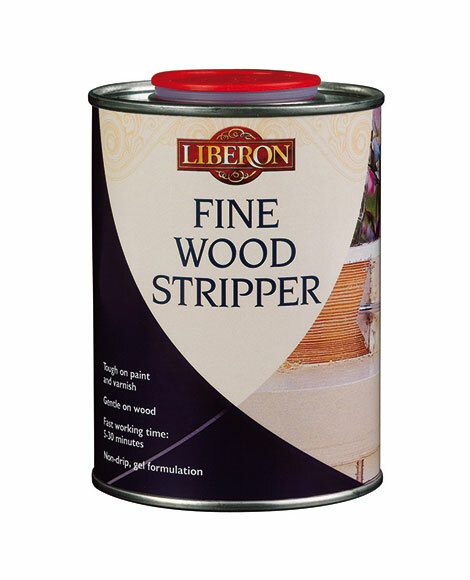 Apply a generous coat of Fine Wood Stripper using a brush. Allow the stripper to work for five to 30 minutes. Remove the dissolved finish using a Plastic Scraper or Steel Wool (Grade 2/0) for carved areas. It may be necessary to repeat the process if more than one finish is to be removed. 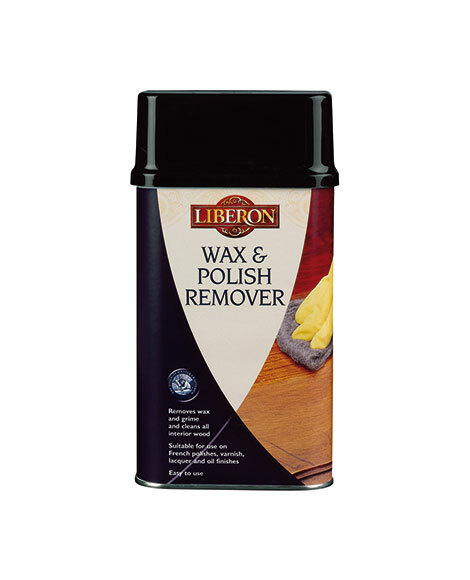 Neutralise the timber by cleaning with Wax and Polish Remover or white spirit. Leave to dry for 24 hours then rub down gently using Ultra Fine Steel Wool (Grade 0000) or extra fine sand paper. The treated surface is now ready for a new finish. Always test products on a spare surface or inconspicuous area for colour, compatibility and end results. Avoid contact with vinyl and synthetic surfaces.